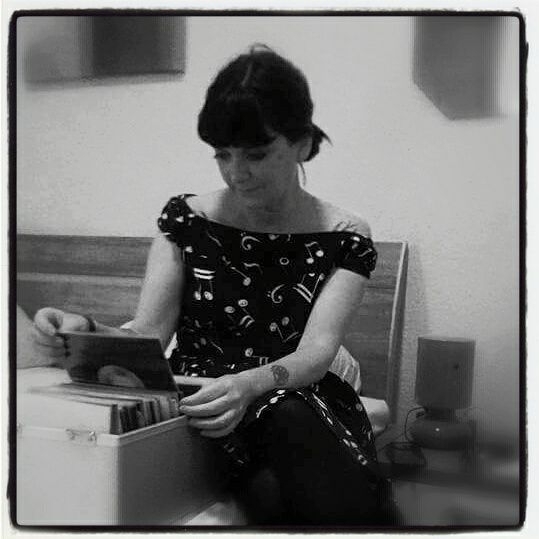 After getting in contact with Soul and RnB via the italian Mod scene, Barbara has been taking an active part on the italian Soul scene for about twenty years now. 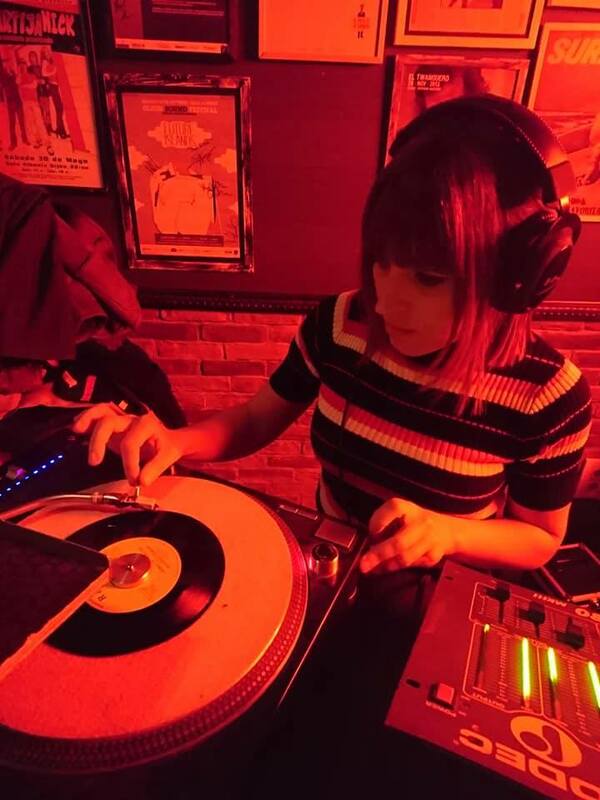 After a djing experience for the Soul Connection, founded by Carlo Campaiola, she became resident DJ of the Leaning Tower Soul Club and took over the promotion of the Black Trefoil Soul Club of Genoa, which will celebrate its 33rd Anniversary in May. 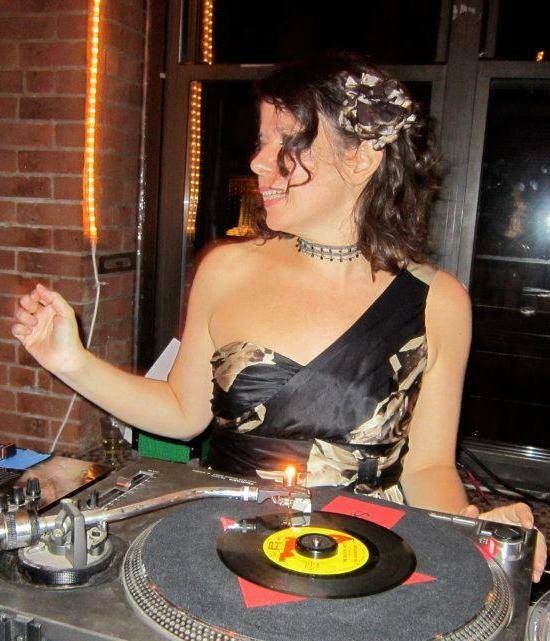 During the last years she attended both as a DJ and as a punter at quite a few of the main European Soul events. Socialized in the early 80’s as a punk and skinhead, Tolbert was drifting more and more to the soul and funk thang at the end of the decade. His is first Soul-DJ gigs in Kiel at the legendary Pump Funk were a freak out. 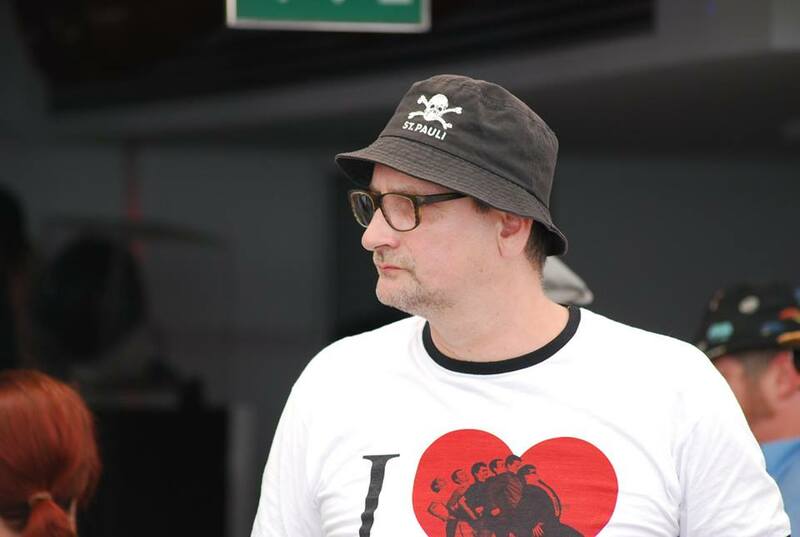 In Hamburg he started the Rare Pleasure Soul Club and is the host of the Hamburg Soul Alldayer. Tolbert’s focus is on 70’s Soul, but he also loves some northern rammtammtamm. Hi! 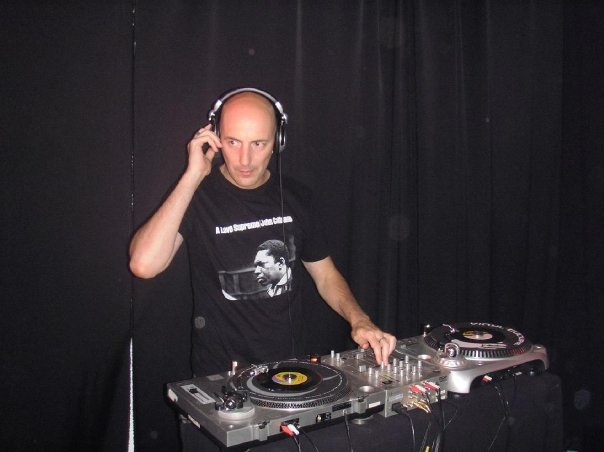 my name is Juan V. , been a record collector from my teen days became a black music lover in late eighties, during most of the 1990's i've played in much of the existing mod weekenders at that timeis Spain, that include some in France and England, at the same time started to run a soul weekender in Barcelona, Floorshaker, wich music policy changed trought the years, from mod/northern soul to across the board sounds in the end, like my personal taste, playing as well in several ocasions in other weekends like Soul4Real and Movin´ On, now in Valencia i'm part of the team running Black Music, a club held every two months where we play from 50's R&b to 2YK and beyond. For me will be a pleasure be part os Deep Cliffs Weekender with my humble contribution. Passion is the key. 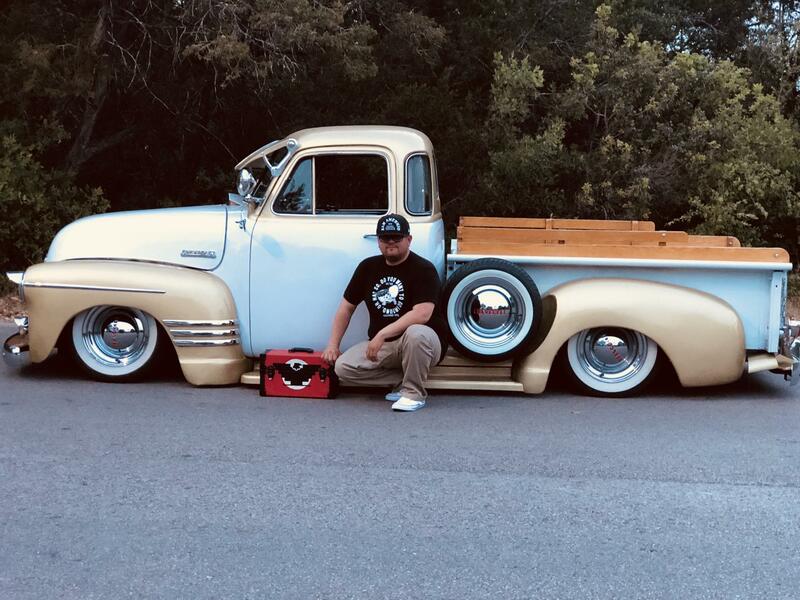 Hector Gallegos is a San Antonio, TX based dj that enjoys collecting Chicano, Sweet Soul and Latin records. 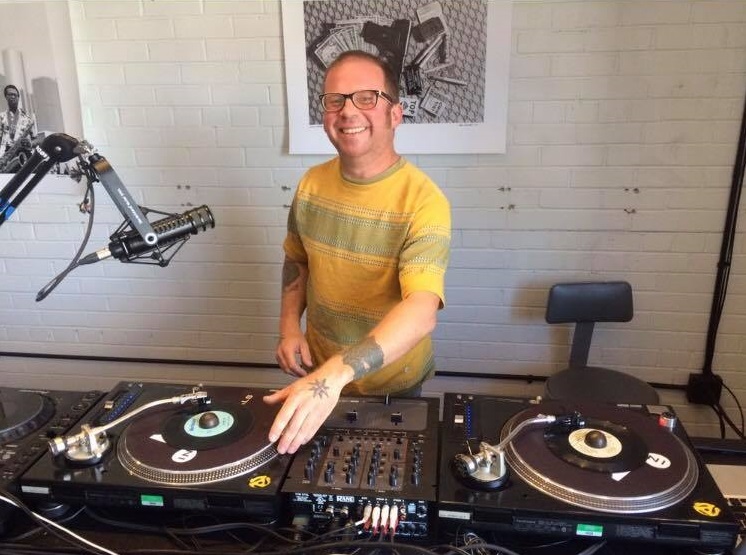 He began collecting vinyl records in high school, mostly punk and indie records. 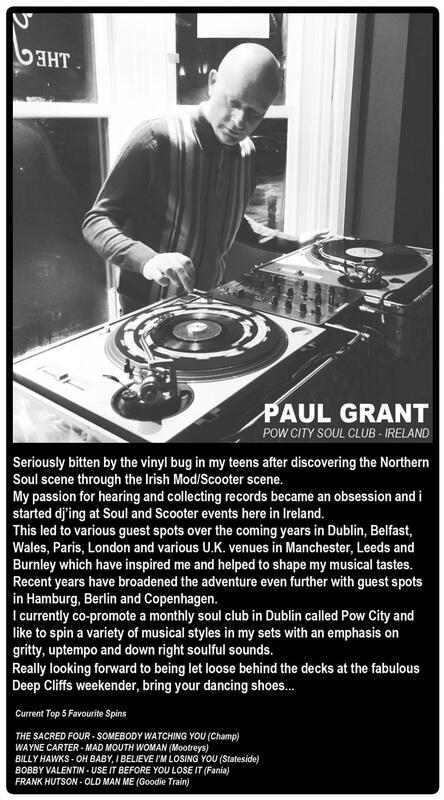 Through other dj friends he was introduced to rare soul and funk records. Intrigued by the Chicano artists, he pursued to learn about them and collect artists recorded on local record labels. 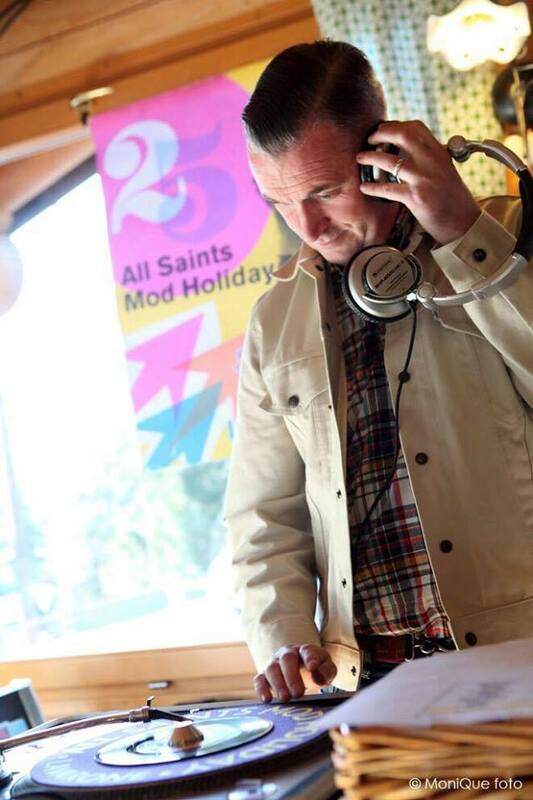 Through collecting and trading he met other like-minded djs in the city and joined several vinyl nights. 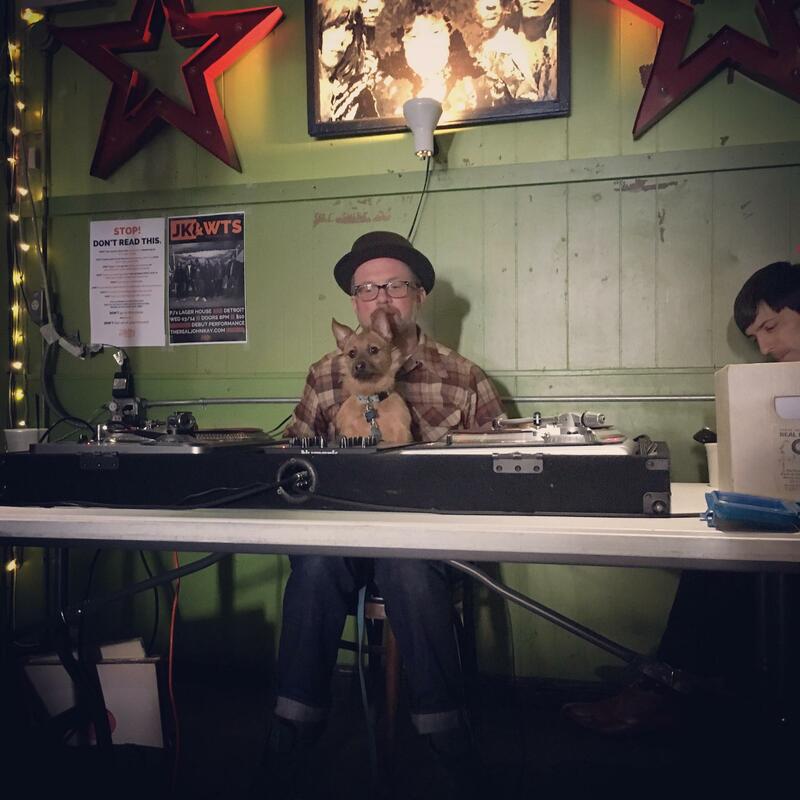 Including one called Alamo City Soul Club; a vinyl night dedicated to the rare soul and funk. 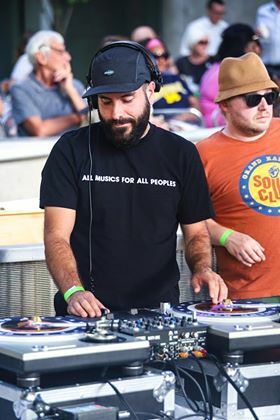 Besides heading this monthly event, he has hosted musical acts such as Archie Bell, Ernie Garibay, Durand Jones and the Indications and Los Skarnales.